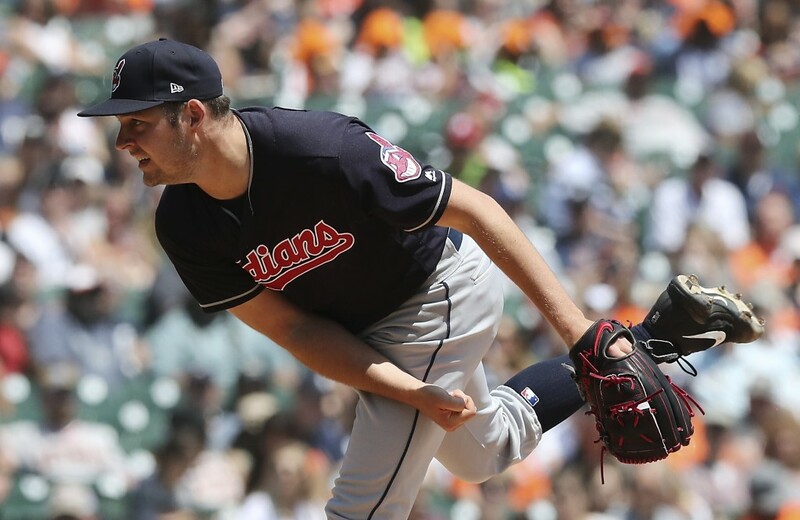 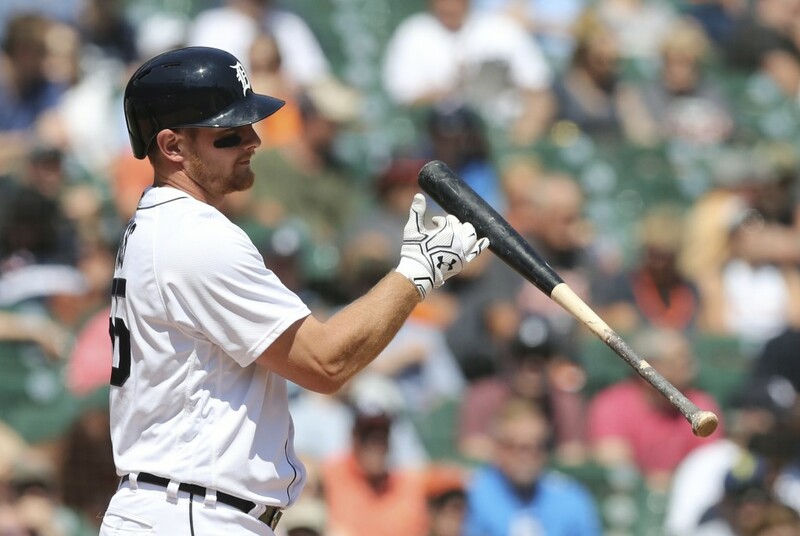 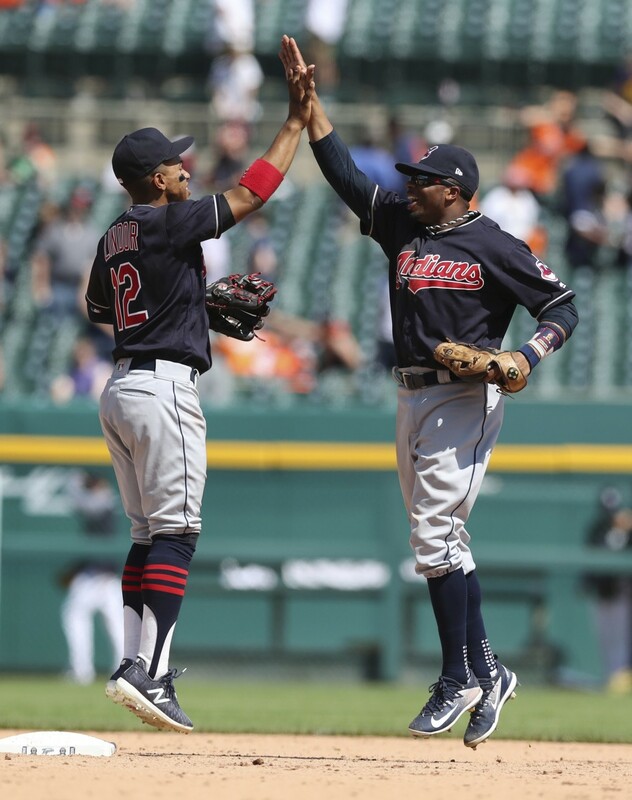 DETROIT (AP) — Trevor Bauer gave Cleveland's beleaguered bullpen a bit of a break. 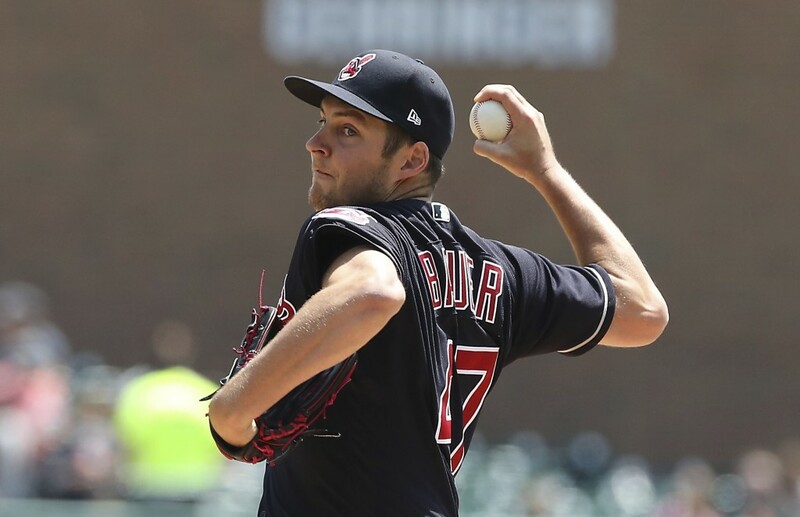 The Indians' bullpen ERA is an unsightly 5.68, but only one reliever pitched Wednesday — Cody Allen in the ninth. 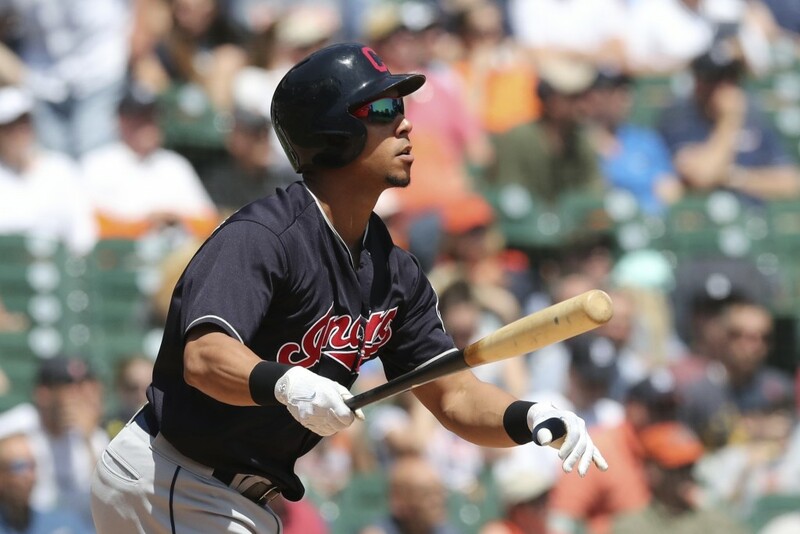 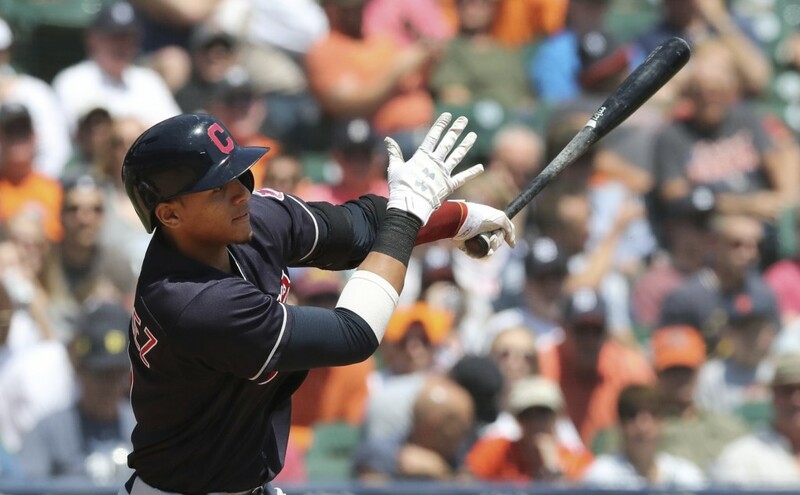 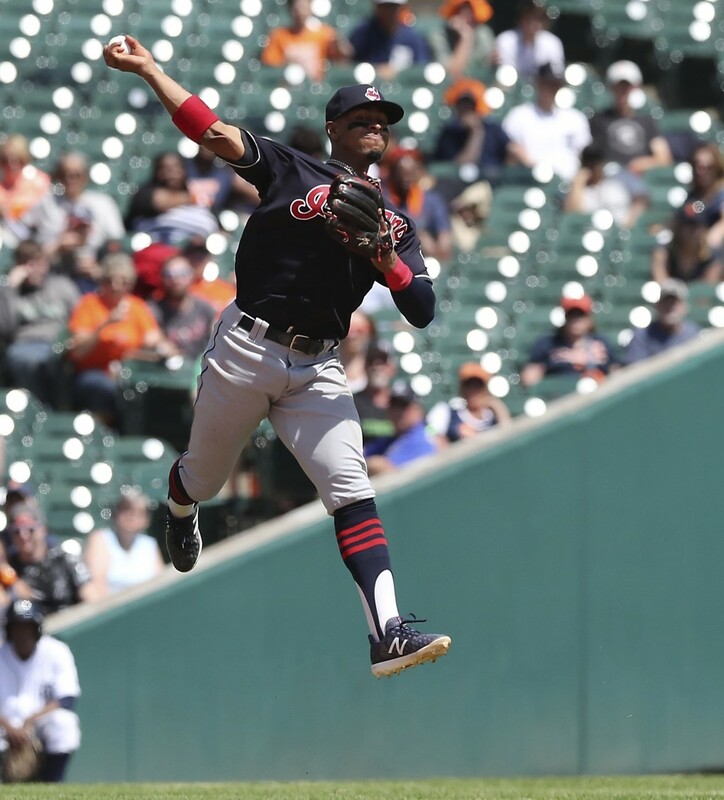 "We certainly needed that," manager Terry Francona said. 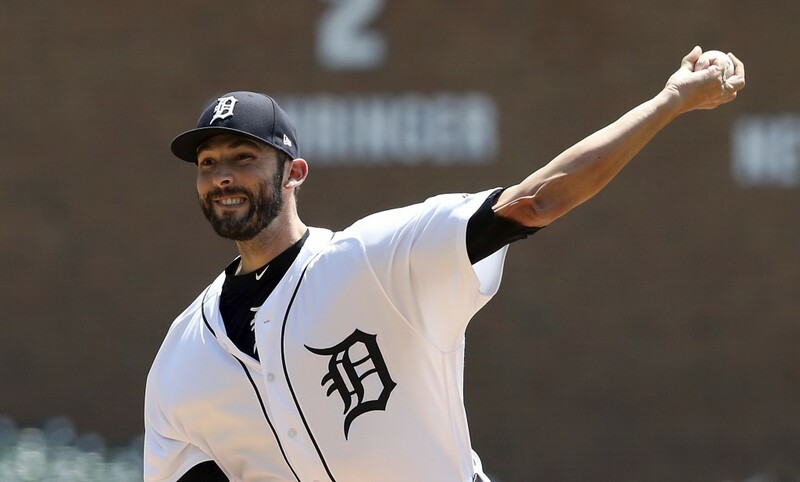 "We wanted to pitch Cody — because he hadn't pitched in three days and we have the day off tomorrow — but we got to stay away from everybody else and let them take a deep breath."